When you have Givily by your side, you’re never on your own. 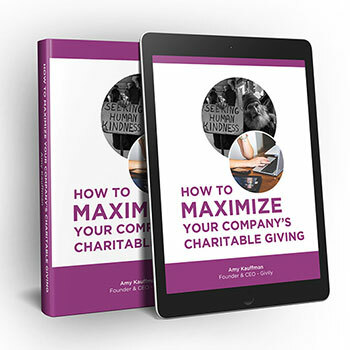 We’re here for you with resources that make your charitable giving more strategic and impactful. 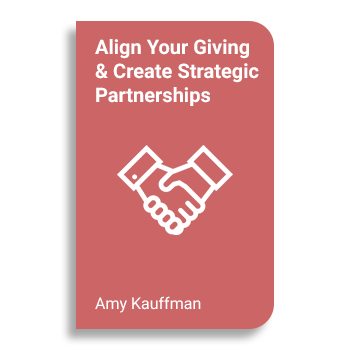 In another PDF we talked about Aligning Your Giving & Creating Strategic Partnership. Once you figure out how to be strategic, there are multiple depths of executing a strategy that help you maximize it. Each brand separately needs to define their desired impact as well as the measurement that will help them understand if that impact is achieved. Words are powerful and they can bring people closer to our brand or drive them away. 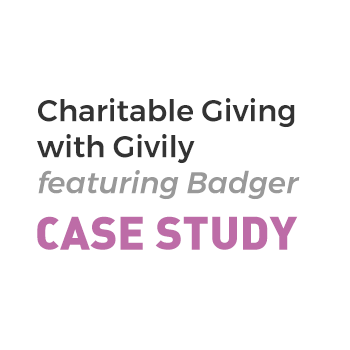 A infographic-styled case study that compares how Badger saved not only time and labour to streamline their process but also got deep reporting insights to track their charitable giving. Authentic and clear purpose attracts the right employees, long term customers and community organizations. It motivates employees to work hard toward a common goal, customers to engage with your brand, and community organizations to find appropriate partnerships. Giving to charitable causes that don’t align with your brand is like giving a newborn caffeine. To put it plainly, it just doesn’t make sense. 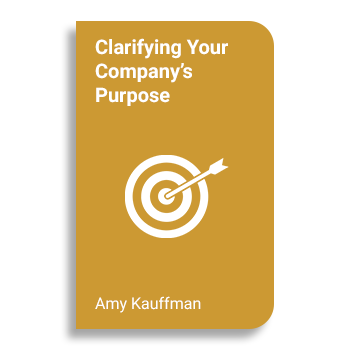 You must align your community engagement with your company purpose. It’s not that the partnership or generosity isn’t maximized, it’s the efficiency of the transaction, the PR, social media, marketing and social impact conversations that aren’t maximized around giving.